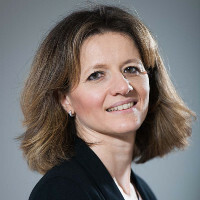 Daniela Ampollini is a partner and has practised IP for almost 20 years with Trevisan & Cuonzo. She advises and assists both Italian and international clients in several industrial sectors covering both contentious (including cross-border and multi-jurisdictional litigation), and non-contentious work. She has substantial experience in advising biotech and pharma clients and she regularly contributes to Italian and international legal publications.